1.1 Save Internet Data On PC. 1.1.2 To Set Your Internet Connection As Metered. 1.1.4 Internet Explorer or Microsoft edge is the default browser on a Windows computer. Microsoft insists that it is very advanced and performs very well. It lags far behind its competitors like Google Chrome or Opera. Browsers like Chrome and Opera preferably use compression technologies and booster modes that load web pages faster and use fewer data. Hence it is recommended to install a third party Web browser and leave the default Microsoft browser. One of the unique uses of a computer is to connect to the Internet. People waste hours surfing the net on their computers. They browse their preferred sites, stay attached via social networking sections, enjoy online music and videos and do so much more on their PCthat has an Internet connection. Internet speed and data is one of the foremost concern of most users. This concern is because we still have restricted Data for usage and maybe less bandwidth. People are continuously looking for ways to reduce Internet data usage on PC. There are many ways to overcome Internet data usage on the computer. You can save a considerable amount of mobile data by measuring its usage on your PC. It may also help you to develop your browsing as well as downloading speeds on your PC. In this report, we are trying to put forward some interesting tips to save data. By applying these tips, you will see a significant change in your Internet data system, and your browsing speed as no data will be misused on inefficient processes. Save Internet Data On PC. With the opening of new features in the latest Windows upgrades, there is a very useful feature which helps in decreasing data usage on your Windows computer. You can fix your Internet connection as METERED in Windows settings so that Windows recognizes you own a limited Data and it doesn’t use unnecessary Internet data in the background for updates and syncing. You can decrease a lot of Internet data usage with a metered connection cause it will shut down all the background Windows processes that use the Internet. To Set Your Internet Connection As Metered. Step 1: Open your connections from the WiFi or LAN icon on the right side of the taskbar. Internet Explorer or Microsoft edge is the default browser on a Windows computer. Microsoft insists that it is very advanced and performs very well. 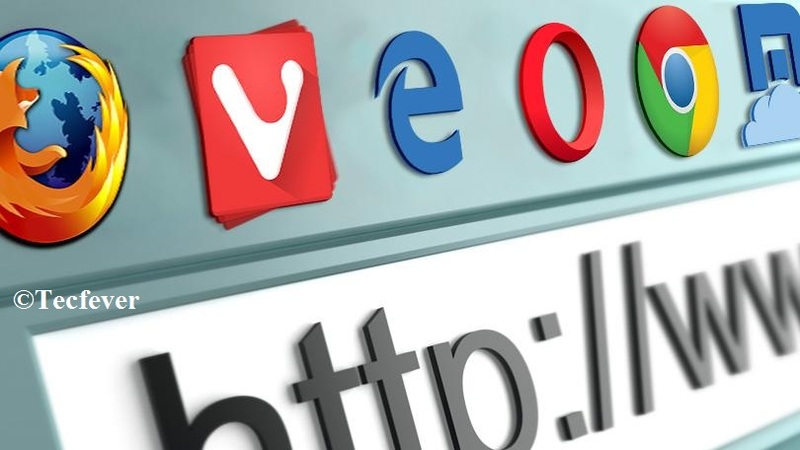 It lags far behind its competitors like Google Chrome or Opera. Browsers like Chrome and Opera preferably use compression technologies and booster modes that load web pages faster and use fewer data. Hence it is recommended to install a third party Web browser and leave the default Microsoft browser. Since we have previously told you to install another web browser, you can go to additional customization to overcome Internet data usage on PC. If you wish to install Google Chrome on your computer, it will become more easy for you. 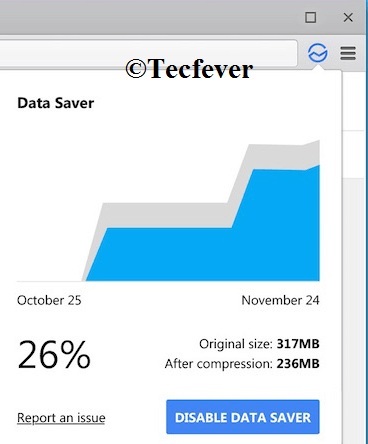 There is a unique extension for Chrome known as data Saver. Install this extension on your Google Chrome browser, and you will notice a big reduction in Internet data usage. This extension may not affect your browsing experience. So it is a must try. One of the main cause of high Internet usage on the computer is auto updating of software and Windows in the background. As we have already advised you to take care of Windows updates by setting connection as Metered, we still advise you to check your software’s and applications. Many software’s like anti-virus and security, iTunes, etc-update themselves automatically in the background. So, make sure you disable auto updates for these apps as well, as doing this will save a considerable amount of Internet usage. Another cause for high Internet usage on a computer is that the apps and software’s startup on boot and start loading data. It mainly happens with download managers and messaging applications like Skype. So, the solution to this problem is to stop apps from automatically starting up on boot. You can select apps and software’s you want to start on boot, and you can block the unwanted apps as well. If you are a consistent user of torrent Downloader, and you have Utorrent or other torrent client installed on your PC, sure it may become the main reason of huge data usage on your PC. Make sure you disable all unwanted apps from the auto start. Try to stop download very bulky files or prefer direct downloads rather of torrents as direct downloads waste fewer data. The next big thing you need to control is seeding. Seeding of torrents can waste a lot of Internet data. So as soon as a download is finished, we advise you press stop. Thus, seeding will be stopped, and you can save a lot of Internet data. Another thing that can still reduce Data usage on a computer is an elimination of all malware. If your PC have malware or in your browser, it will drain your Internet data to descry on you and send logs of your all activities to the server. Thus, it is necessary to check your PC for malware. It will help you in all the way to reduce Internet data usage and also keeps you secure and saves memory resource. These days, most of the users keep their files in the cloud. Extensive use of OneDrive and Google Drive have made us inactive. We open files directly from the cloud. This cloud storage syncs our data picture and videos in the background and uses Internet data. So, to save Internet data usage, we advise you to keep your files offline if possible rather of the cloud. You can also try to disable auto syncing of cloud services and manually do it when required. Nowadays, users prefer to backup their files automatically. There are a lot of services like Google photos that help us back up photos that people use. To save Internet data usage, you should turn off the automatic backup. We would like to advise you to execute backups as it drains much lower data manually. If possible, you should reduce the number of syncs and backup to preserve Internet data on your system. 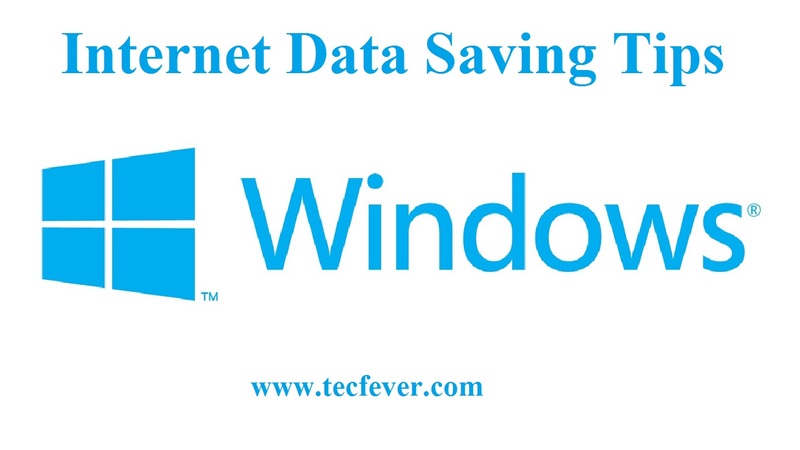 Now you studied about Internet Data Saving Tips For Windows.We hope you understand the article and it helps you to save your internet data as well. For better result, you should follow each and every step mentioned above. If you have any doubts, feel free to let us know. we. are happy to help you in future. If you have any problem, please tell us by commenting below.